We all know what a wonderful cuisine Thai Food is, with its rule of spicy, sour, sweet, salt as elements in all dishes this makes the food a wonderful concoction of aromatic flavours and unforgettable bite. Traditional Thai food is generally healthy but as like all over the world the introduction of things like MSG and refined oils has made it slightly more tricky to tell if dishes will be healthy or not. One of the best ways is to cook yourself but we know that this is difficult especially if you’re staying in a hostel, hotel or bungalow without a kitchen so we thought we’d guide you on some ways and dishes to chose so you can keep your diet as healthy as possible. Fruit is one of the best ways to make sure you are eating healthy. Many of the locals sell fresh fruit, sometimes at the roadside. 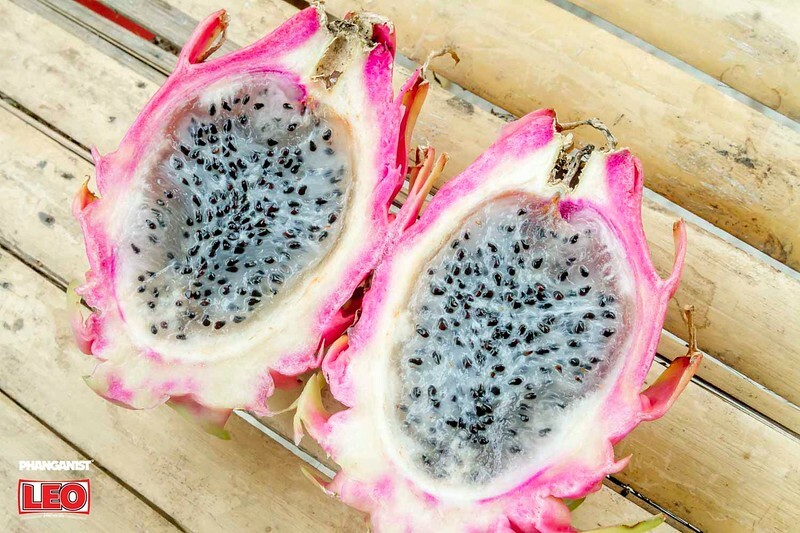 This fruit would of been picked either that day or not long ago so you know it is fresh and importantly, in season. Do you know why it is important to eat what is in season? The fruit that is in season at that time will give you the necessary vitamins and minerals you need for that moment. Enjoy the island's plentiful supply of coconuts! Not only are they healthy but they also have natural electrolytes which helps to keep you hydrated, especially needed in the heat. Coconuts have many benefits so enjoy them in all forms whether it be raw, drinking the water or in oil form. Fruit shakes are also easy to get and a good way to get some vitamins into you without having to sit down and eat. 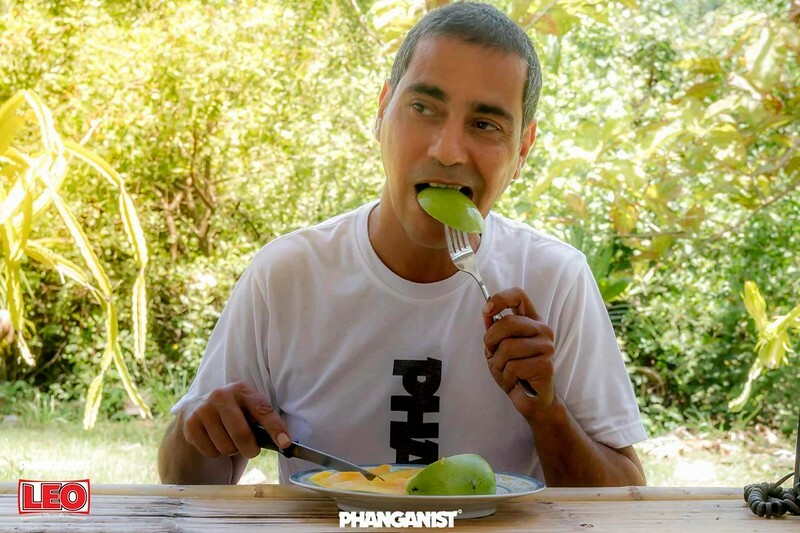 Papaya is good for easing your stomach (on those days where you’ve had too much spicy food for example) and banana helps release natural endorphins in the brain that make you feel happy! Depending on yourself, you may want to ask for them not to add sugar as some fruit shake places add sugar to bring out the sweetness of the fruit. Now onto main meals and cooked food which is much more difficult to understand if it’s healthy or not. We guess the obvious would be to say no to fried chicken. Thailand is well known for its deliciously crispy, lip smackingly good fried chicken and there’s that great little place near the gasoline station but if you wanna be healthy then don’t eat this every day, maybe just once a week as a treat eh?! Som Tam is a spicy salad so it is made up of fresh raw ingredients like shredded green papaya, tomatoes, string beans, dried shrimp, garlic, chillies, peanuts, and sometimes fresh raw Thai eggplant and carrots. It is pretty spicy but you can ask for it to be less if you can’t handle the heat and it may actually be the MOST healthy Thai dish we know of so always a good choice! Usually this is on the menu but if not then ask, most places will tailor their food to your order. Mostly it will be the vegetables they have at that moment and you can add meat if you like. Morning Glory is one of the most popular vegetables in all of Thailand, it looks a little like spinach. This dish is morning glory fried with chilli and garlic, fried on a hot heat it wilts but stays crispy on the stalks. 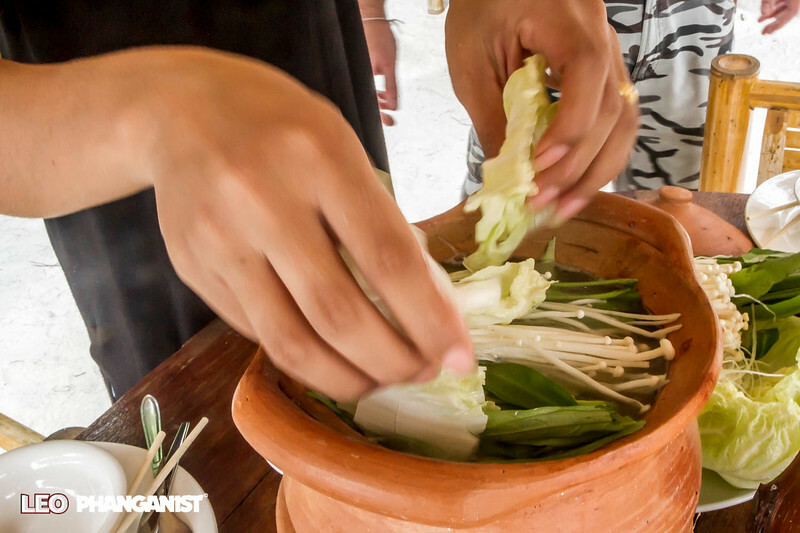 Jim Jum is the Thai street version of a personal hot pot, you get a selection of ingredients to cook yourself on your own table. You can easily order a pot of jim jum without getting any pork and just enjoying the basket of vegetables and the mung bean clear noodles. It is delicious! MSG is a popular ingredient so it is better to mention that you don’t want it. It is better to go for brown rice rather than the popular white rice, if they don't have it then buy some nuts and seeds at Macro and have three tablespoons of nuts/seeds to substitute the rice. 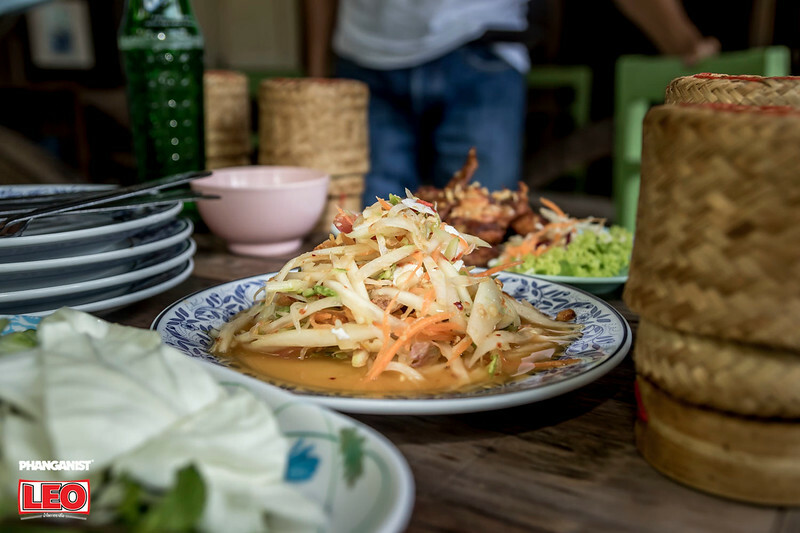 Best meal on the island: BBQ chicken or catfish with papaya salad (called som tam). Try different soups as they're very filling and healthy. My favourite is Tom Yam with extra chicken. Remember to sprinkle with nuts and seeds instead of having rice.